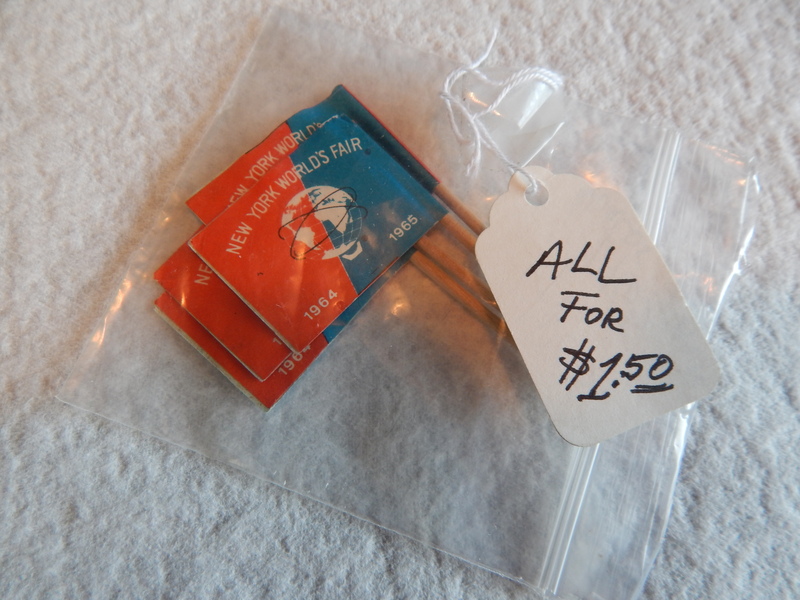 These four little flags mounted on toothpicks are as fresh as they can be over 50 years later. They look like they were to be used in food but the wood shows no stains. 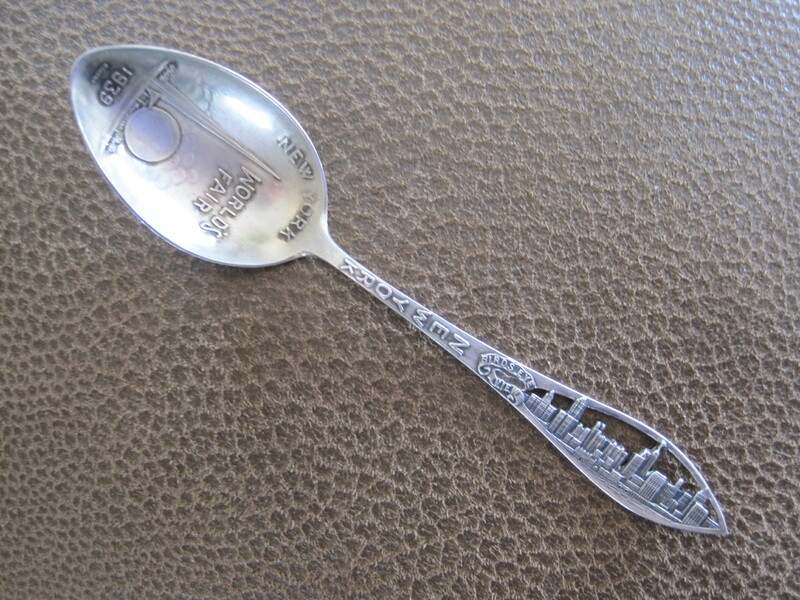 I have a little estate sale story to go with this find. The gentleman was moving and had to sell all his collectibles. 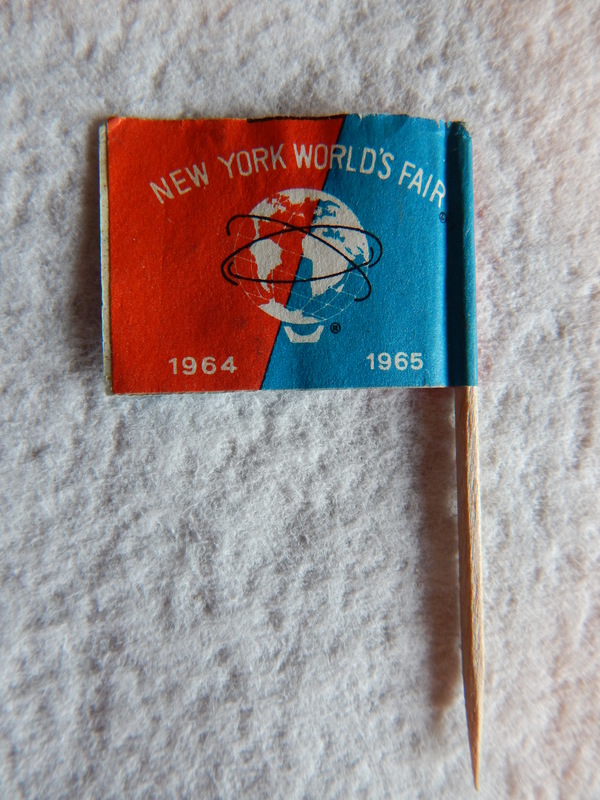 When I arrived I asked about worlds fair items and he said there was a letter opener and some paper flags over on a table. I found the letter opener right away but the flags eluded me. I even asked again and went back three times. There was another lady there with a pile of stuff she was collecting and we chatted a few minutes about our finds. That was when I asked her if she had seen the flags. She said yes and that she had picked them up already. 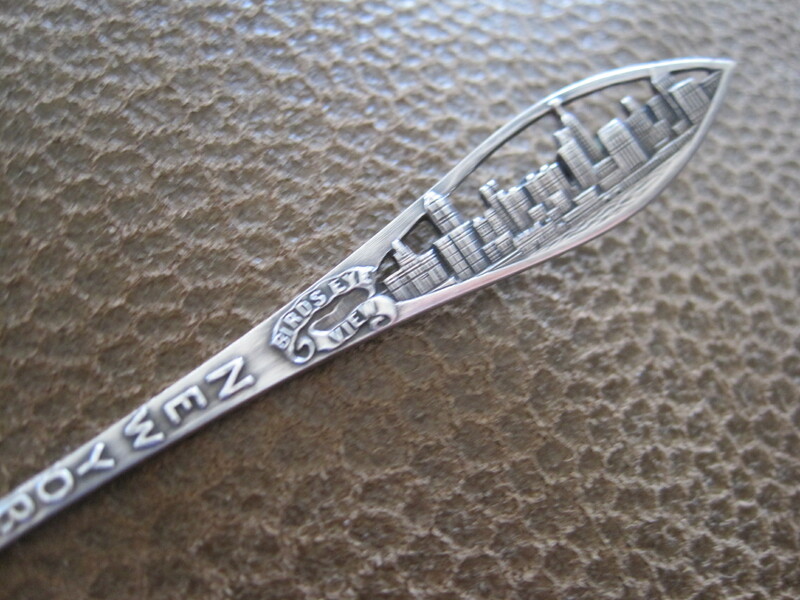 So, I figured that was that and I would leave with the cool letter opener. To my surprise, she pulled them out of her stuff and gave them to me. She said I needed them more than her. What a wonderful random act of kindness that I have never seen at an estate sale where it is first come first serve. It made my day. They are some very special little flags! This weekend when I did a final look at what sales to attend on Saturday morning, a private sale had popped up over night. 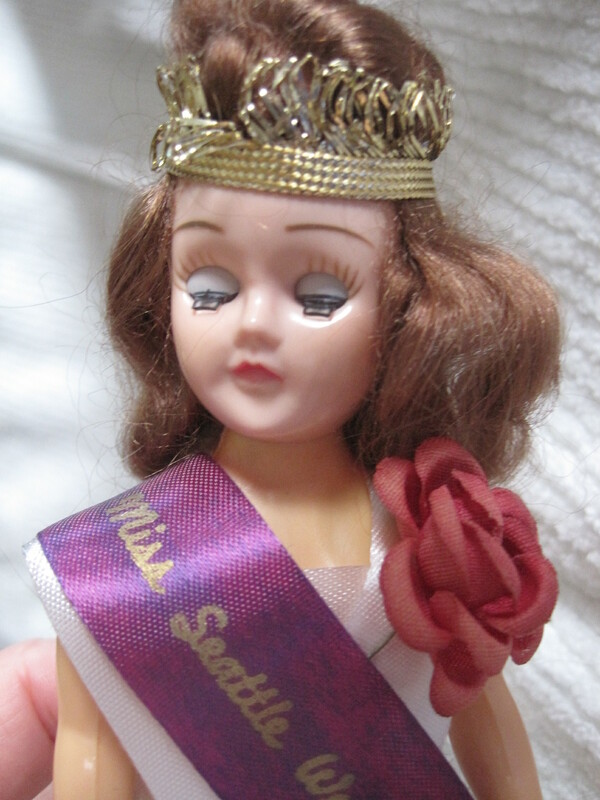 There in the photos was the “Official Doll” Miss Seattle World’s Fair. I had never seen one in a sale and was hyped up to get there as close to opening as possible. When I arrived at about 10 minutes after 9am, there were quite a few folks there including some regulars I usually see. 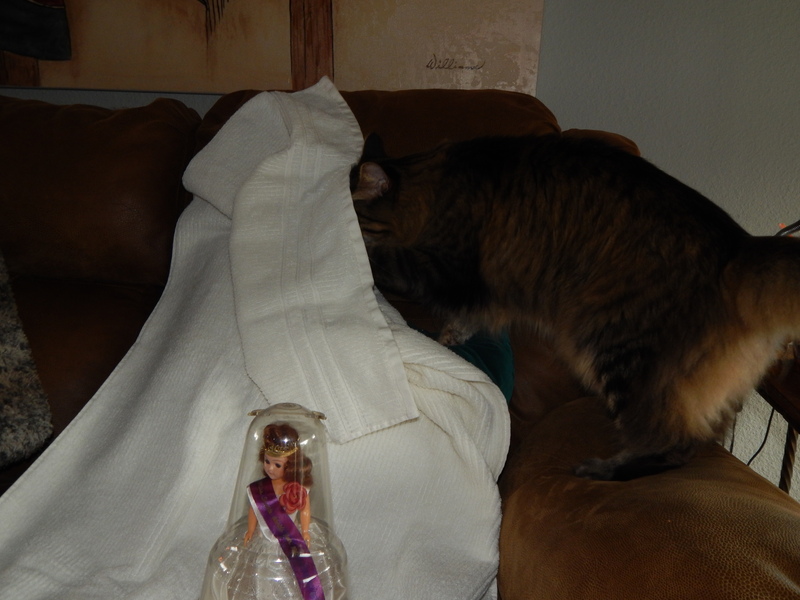 Then I had that treasure hunting moment… she was still on the bookcase unclaimed. I practically pushed over another guy in the tiny living room to get her. And then I had her in my arms. 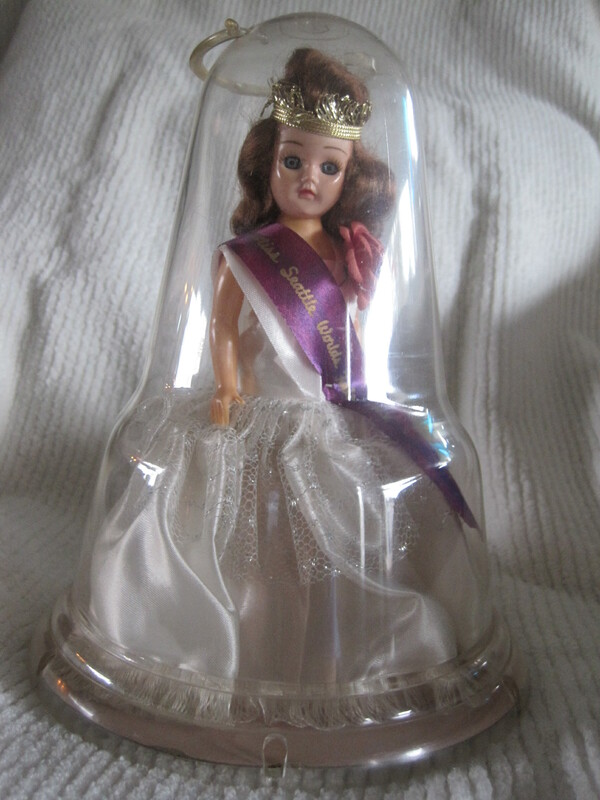 Not only is she a good find but she is in almost perfect condition inside her plastic bubble case. They had not taken her out too many times which kept even her hair looking like new. 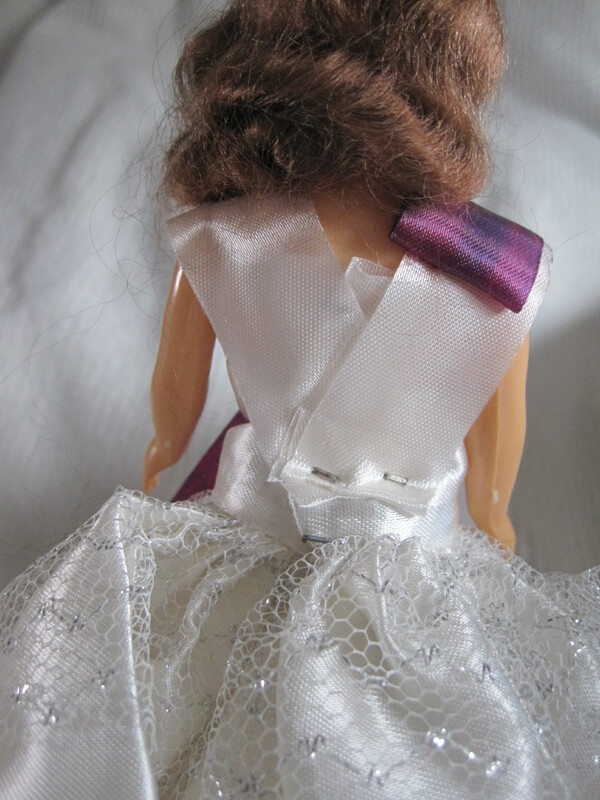 Her dress is as white as they come with the lace accents not tattered or roughed up. The bottom of the bell had been opened and because of that I took her out when I got home. As you can see even her eyes close and her flower and sash are perfect. I wasn’t the only one having fun. My boy kitty Reggie had to get into the photo shoot. I like this photo not only because of Reggie but because it gives you an idea of her size. 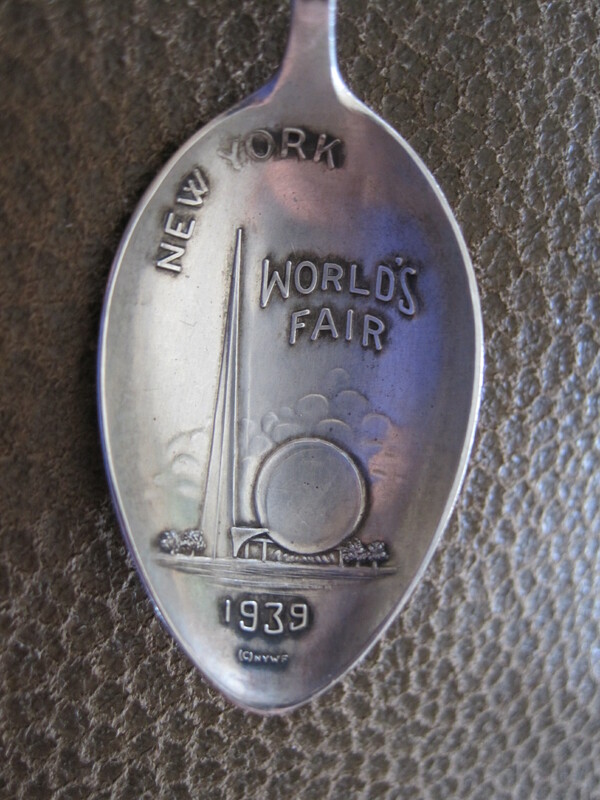 Happy Worlds Fair collection day!! 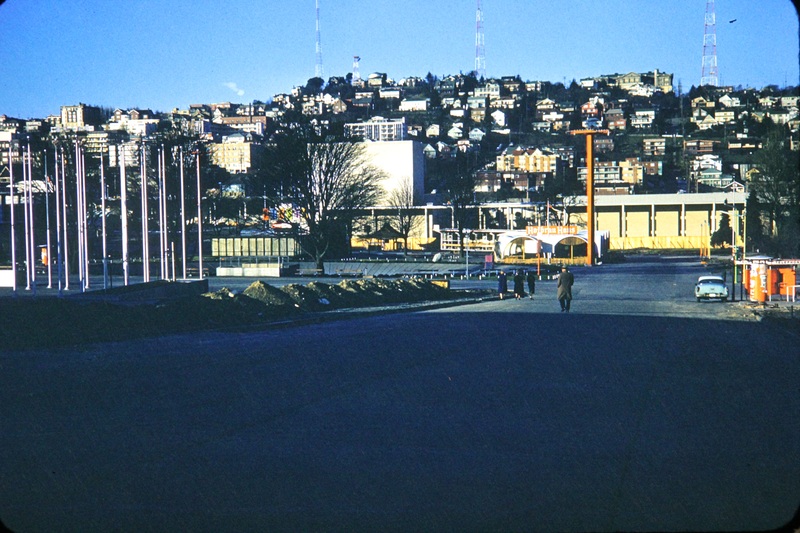 For those that want to look at the apx 180 slides of Seattle digitized. Here is a link to an online version. 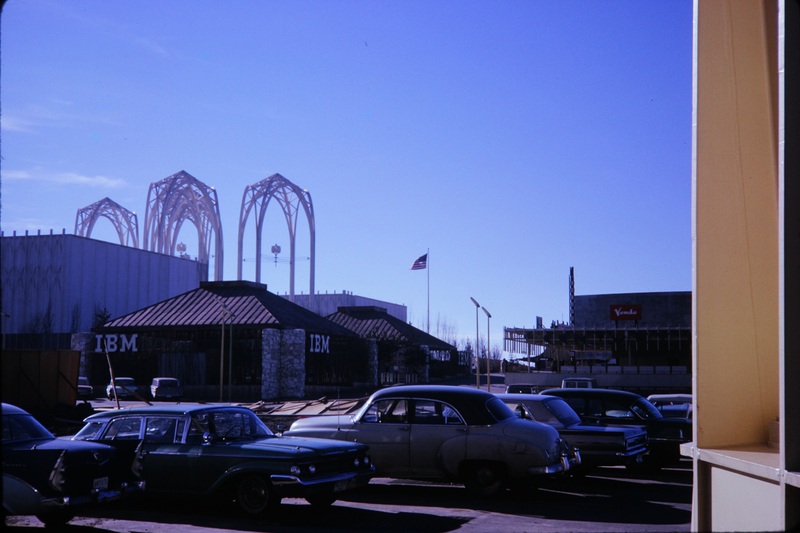 These slides are about 75% Seattle World’s Fair and the rest are things like Seafair, Alki Beach, Pike Place Market and some Christmas windows. All from 1962 to 64. I have started writing in more detail about these photos I found at an estate sale. 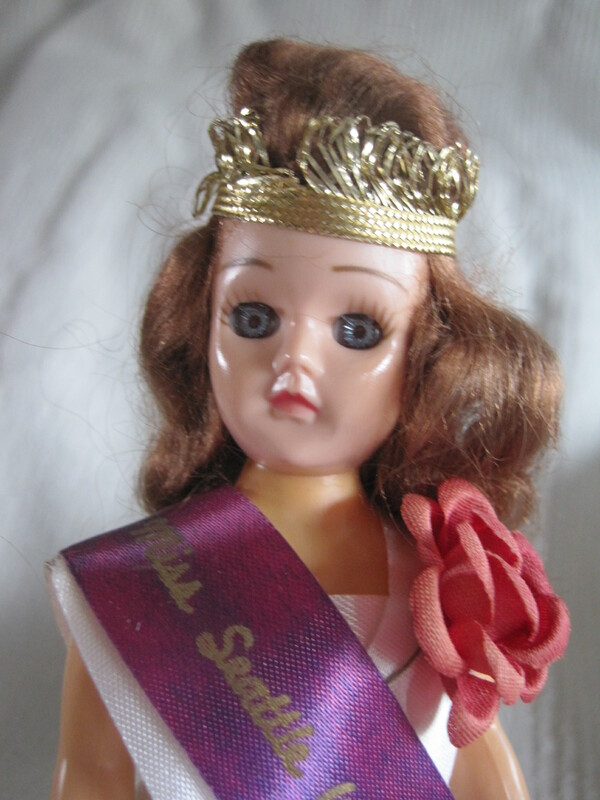 You can find an article at this link – After the Fair. It is fairly uncommon to find photos of after an event. The party is over and the excitement that causes people to photograph something is over. 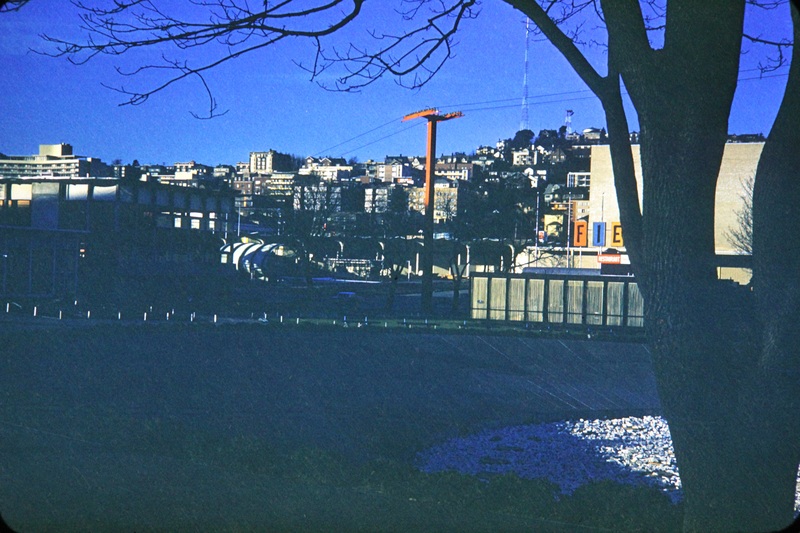 In my recent 300 slide purchase of 1960s Seattle there were a series of post fair photos. The feature photo above is of the Islands of Hawaii Pavilion. The 50th state was still new to the union by only 3 years. This shows the emptiness of buildings being demolished or prepared for moving. From what I can tell it was used into the 70s either in its original place or in the Gay Way (Fun Forest) as a game arcade. 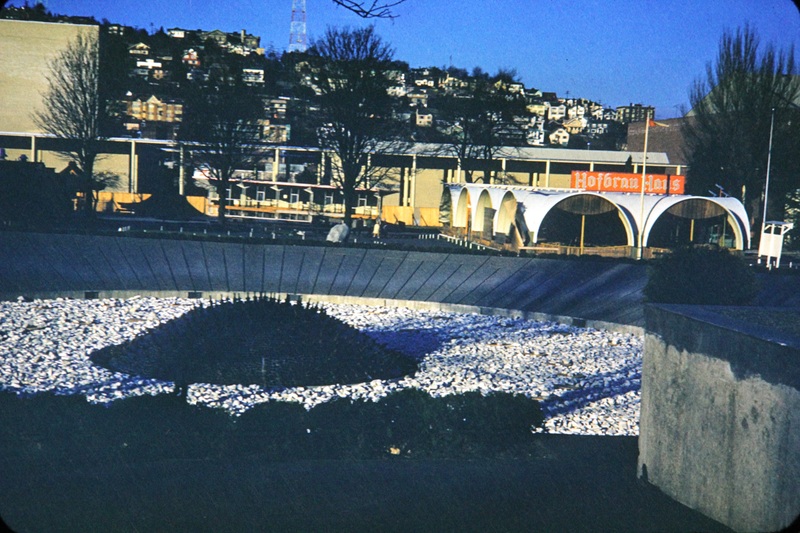 Several restaurants next to the International Fountain are in the collection. The Hofbrau Haus and Fiesta where a weary fairgoer could get a drink and relax a little. 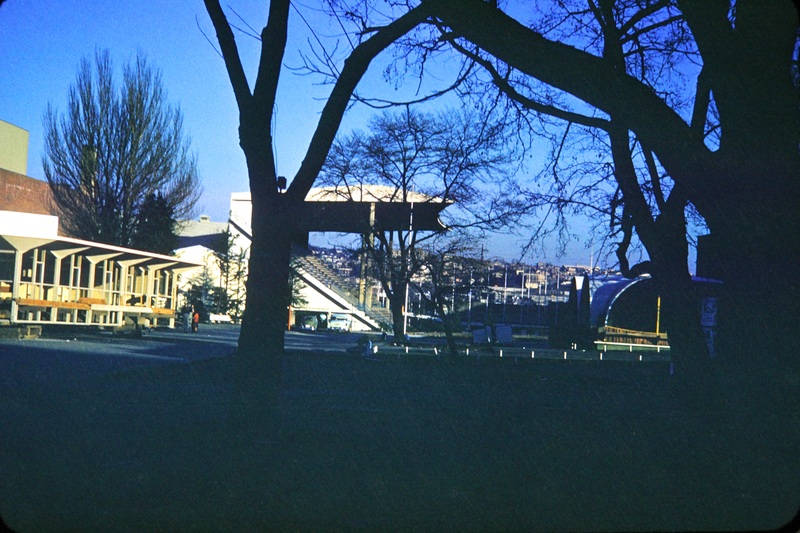 The fairgrounds were built around a few existing buildings. 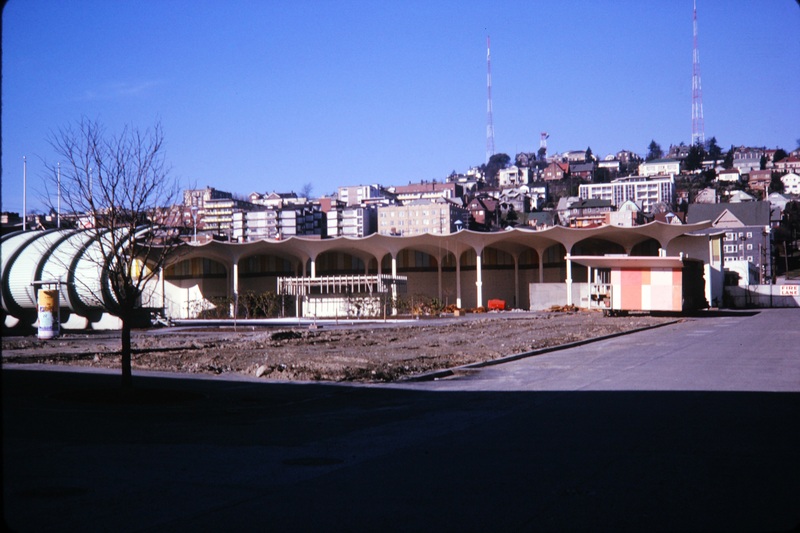 One was the old Armory that became a multi use Food pavilion called the Food Circus. It later became the Center House and now is called the Armory in commemoration of its original use. 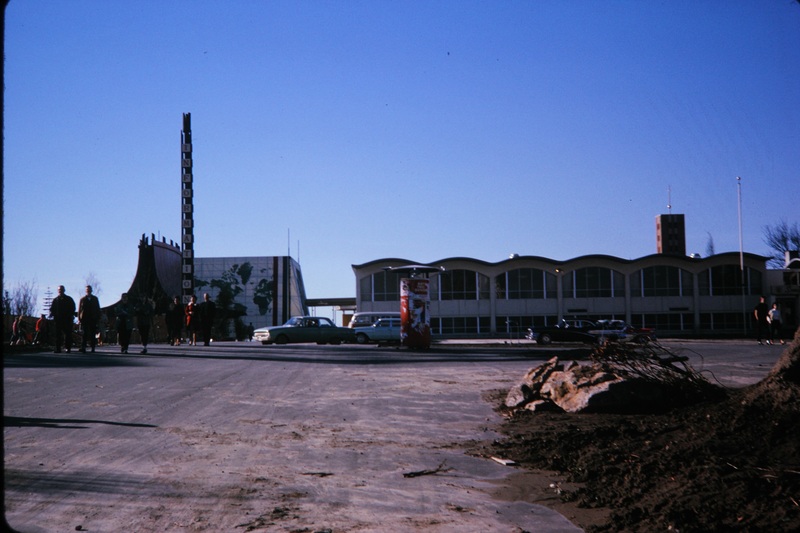 This photo shows that building, the State Flag Plaza, and the US Science Pavilion peeking over the top of the Hall of industry. 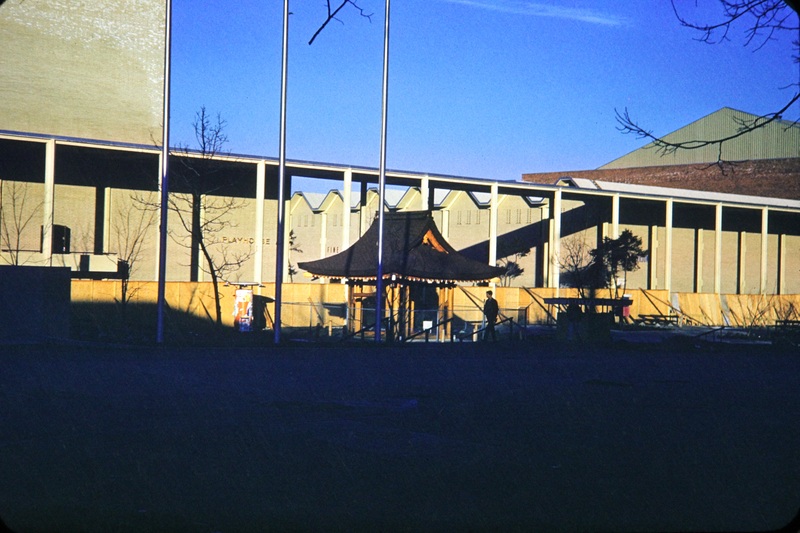 The Hall of industry became the Flag Pavilion which has been torn down. The whole plaza is now repurposed and called Fisher Plaza. Notice the Hofbrau Haus Restaurant on the left? 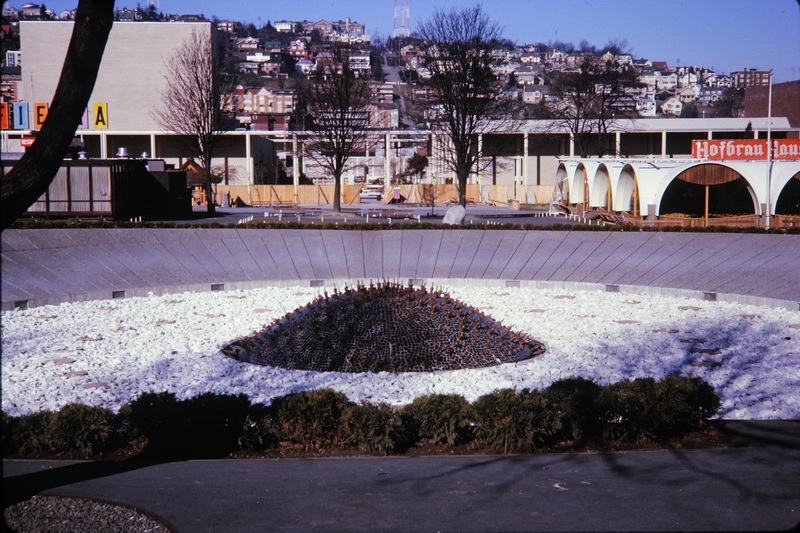 Also, for reference the Int’l Fountain is behind the photographer. The International Fountain has been renovated so people can walk right down to it. 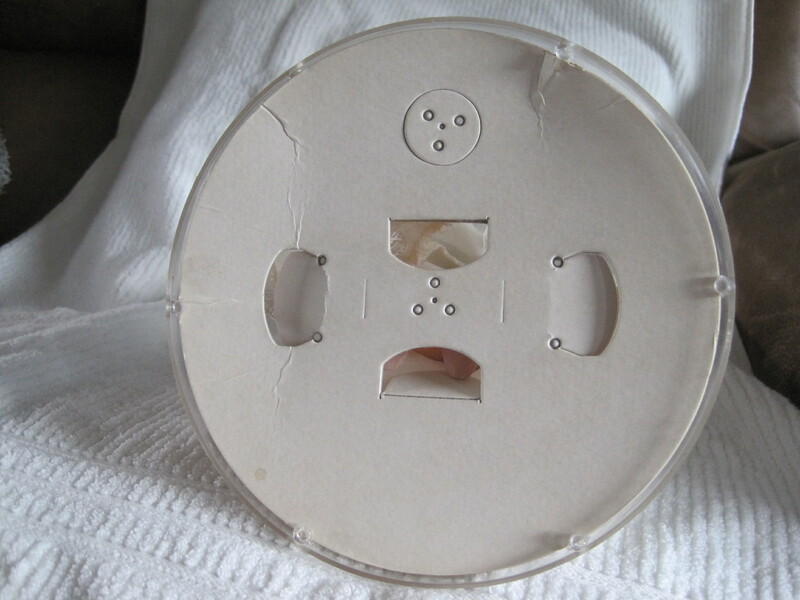 The inner works are also modernized. The Memorial Stadium started out life as Civic Field in 1927 along with several other buildings that were a foundation for the fair. It was rebuilt in 1946 as the High School Memorial Stadium. 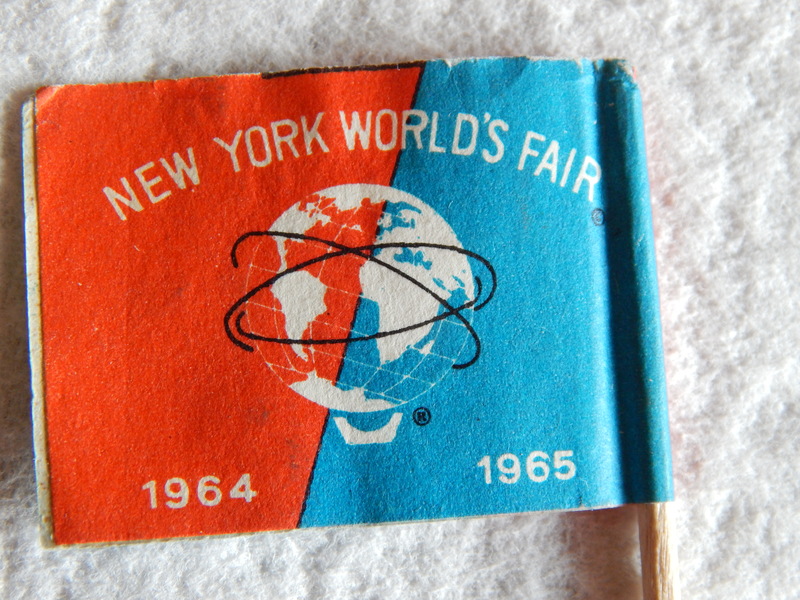 During the fair it hosted the Ringling Brothers Circus, Tommy Bartlett’s Water Ski Sky and Stage Show, Roy Rogers and Dale Evans’ Western Show, and an appearance by evangelist Billy Graham. (Thanx Wiki for detailed facts). 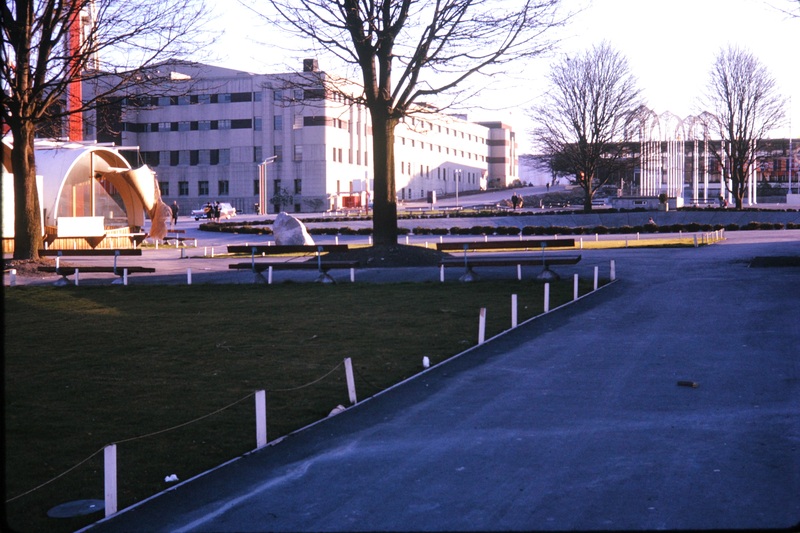 Here it is in January 1963 in clean up stage. Over on the other side of the Armory (Food Circus) there was a mural commissioned by artist Paul Horiuchi. It faces the Children’s Center and has it’s back to the Space Needle. The US Science Center is to the right in this picture below of it. This is now a grass field and used for concerts. Some people don’t like it’s garish style but I have grown to love it as part of our 60’s art. This next picture is the Main Information Building and the Children’s Center. Here is what it looks like North of the mural. That is the Armory (Food Circus) on the left. Check out the cars of the time. 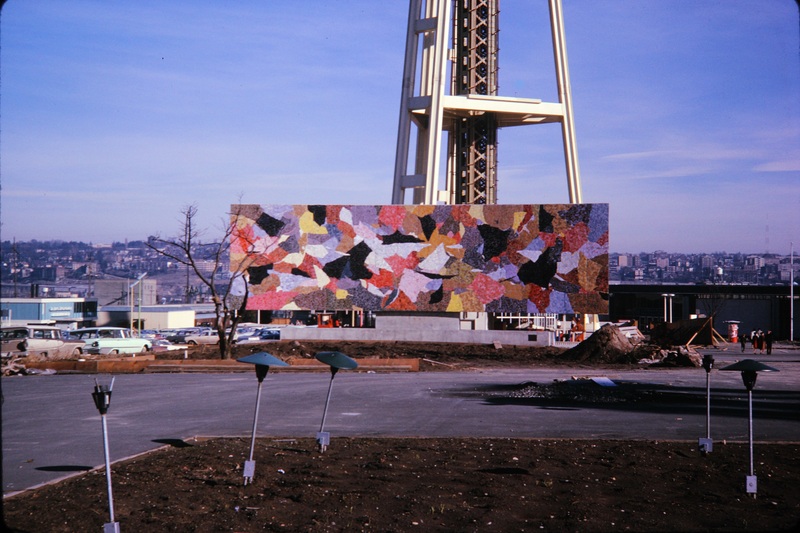 After Seattle World’s Fair Jan ’63 – Corner of Food Circus (Armory) and Horiuchi mural. Here we have a lot of parking and the IBM exhibit. Last but not least was the gift from our sister city to us. Kobe sent this bell to Seattle for the fair and it is still in this spot to this day. 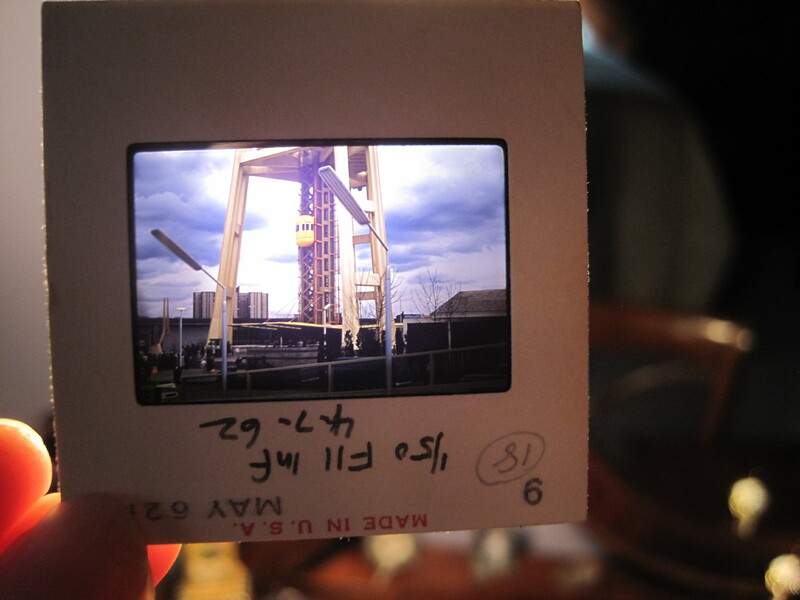 I got so lucky this weekend and saved from the dump a whole tray of 35 mm slides of the Seattle World’s Fair. 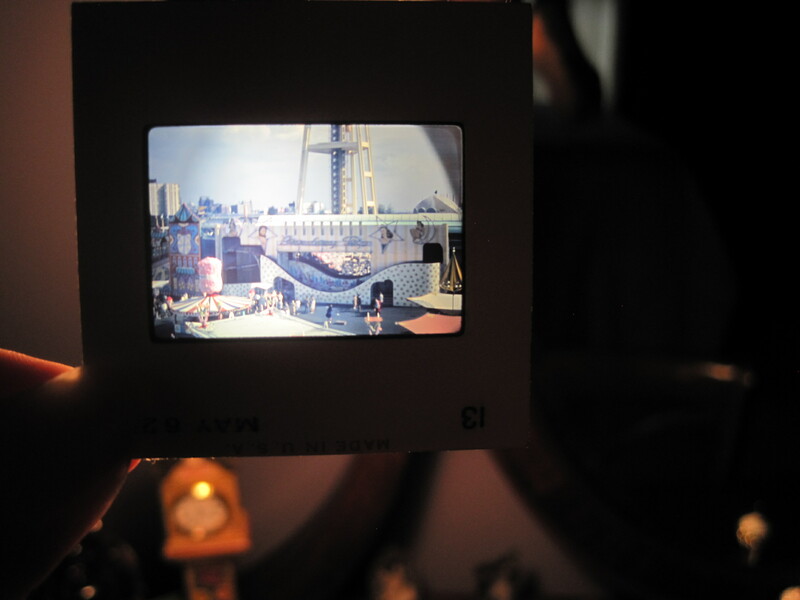 What is so exciting about this find is most of the slides are privately produced, which will yield never before seen views. 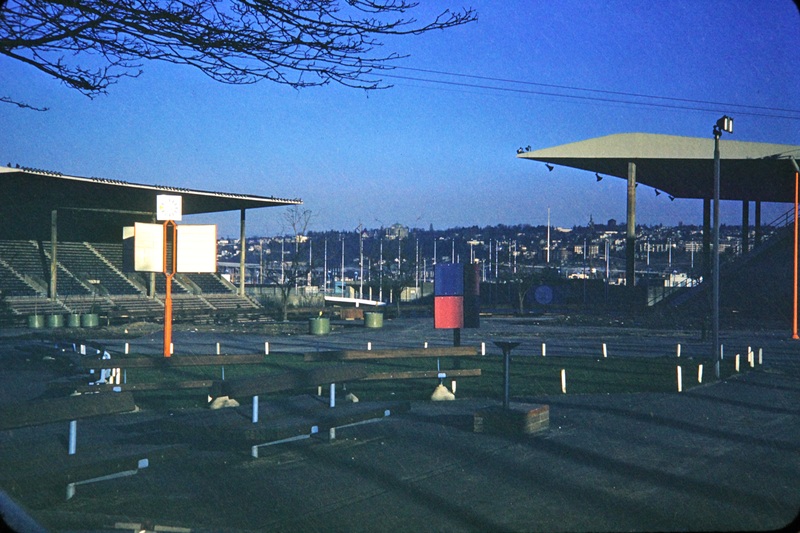 There are even slides of the grounds about 3 months after the fair ended. A few were professionally done and those are kind of pinky in tone. I am going to pick out all the good slides and have them converted to digital. Stay tuned for more on them. 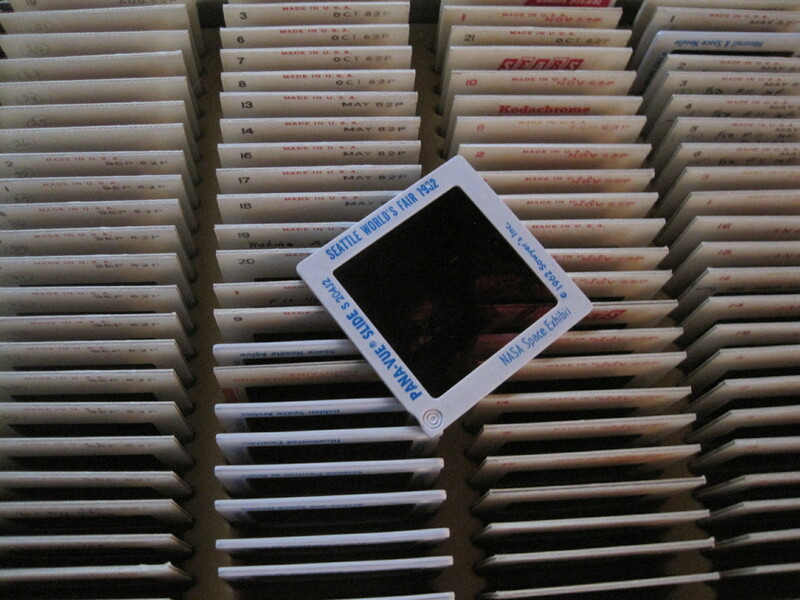 I actually bought two trays of slides with 150 in each. One of them is about 60% Seattle Worlds Fair. 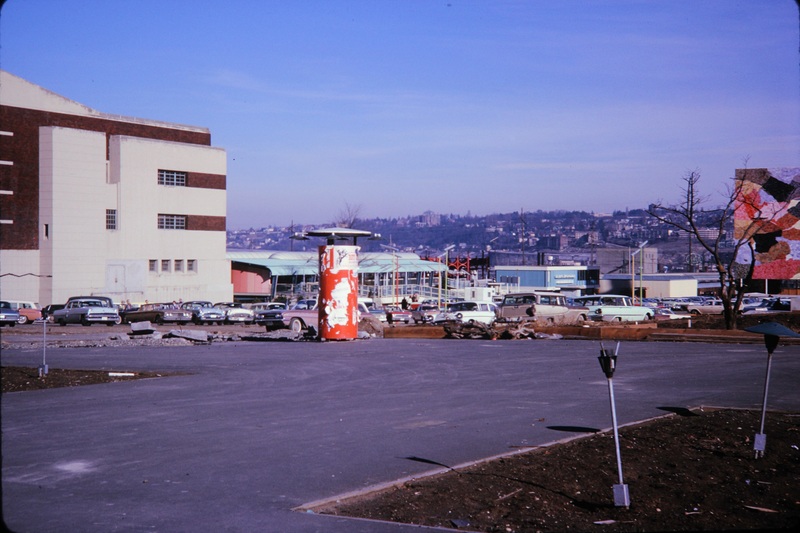 The rest are great historic photos of Seattle, including Pike Place Market and Seafair Hydroplane races. The second tray is more Seattle in the 1960s but not near as interesting. 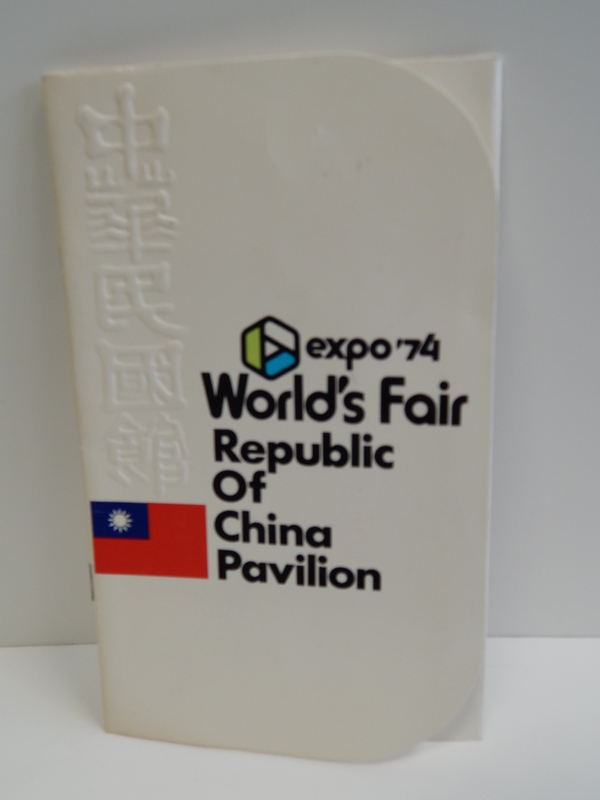 Expo ’74 in Spokane had unlikely pavilions. I bought brochures for both Soviet USSR & Republic of China at the same sale I found the Stamp Document and the Peter Max Stamp FDC Envelope. Let us start with the Russian pavilion. 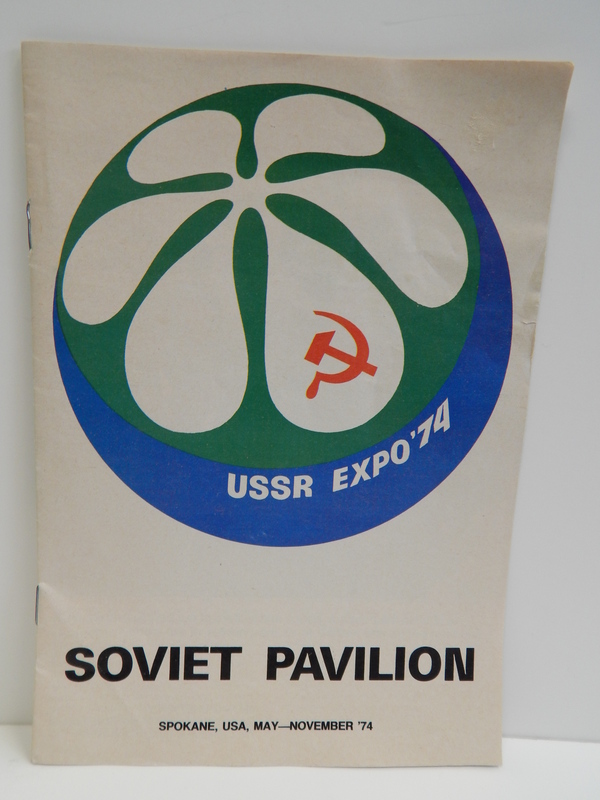 The cover states it is the Soviet Pavilion & has USSR Expo ’74 next to the hammer and sickle symbol. The brochure is full of what I think of as propaganda on how wonderful life is in the USSR at the time. Maybe since I grew up in the Cold War period I am a bit bias on the old USSR. The Union of Soviet Socialist Republics was created in 1921 and was dissolved in 1991. So, this is a little piece of history. This is a pretty big booklet so I put the pages in a slide show format. Send me a note if you have difficulty with this format. 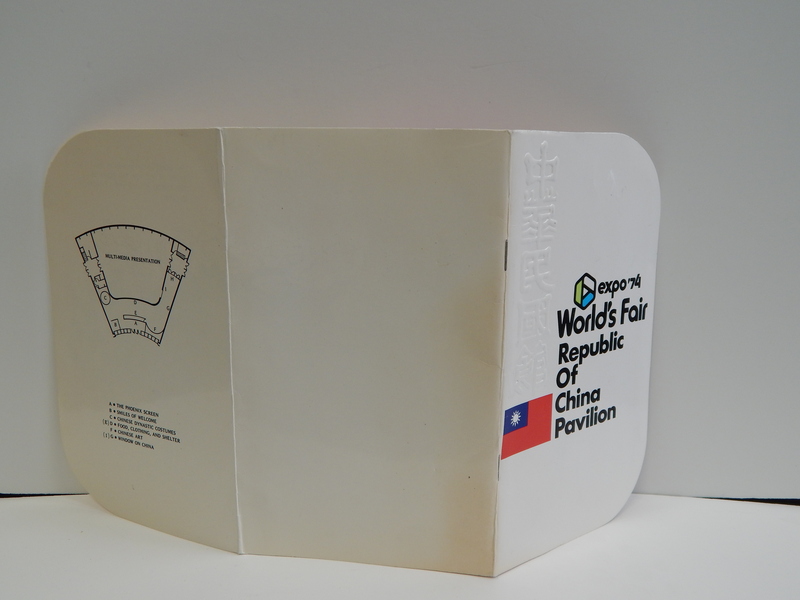 The next brochure is from the Republic of China formed in 1949 on Taiwan. In Chinese history, the Republic of China’s rule on mainland China (1912 to 1949) was preceded by the last imperial dynasty of China, the Qing dynasty. Its end was marked after the Nationalists lost the Chinese Civil War against the Communist Party of China (CPC). Then the Nationalists retreated to Taiwan while the CPC proclaimed the People’s Republic of China on mainland China. (Thanx Wiki for this information on China and USSR). This is a lovely brochure describing their pavilion.